Beauty and health are very important and getting more and more considerable for every single people around this world. Everyone would not disagree that Korean beauty is one of a very famous and popular because of K-pop, K-drama, etc. Therefore, we would like to talk about the best 3 hospitals in this blog. From Kimpo/Gimpo AirportTake a subway line number 5 and transfer to line number 3 (Suseo Direction) at Jongro 3-ga Station and get off from Sinsa Station. From Seoul StationTake a subway line number 2 (Jamsil Direction) and transfer to line number 3 (Daewha Direction) at Seoul National University of Education and get off from Sinsa Station. 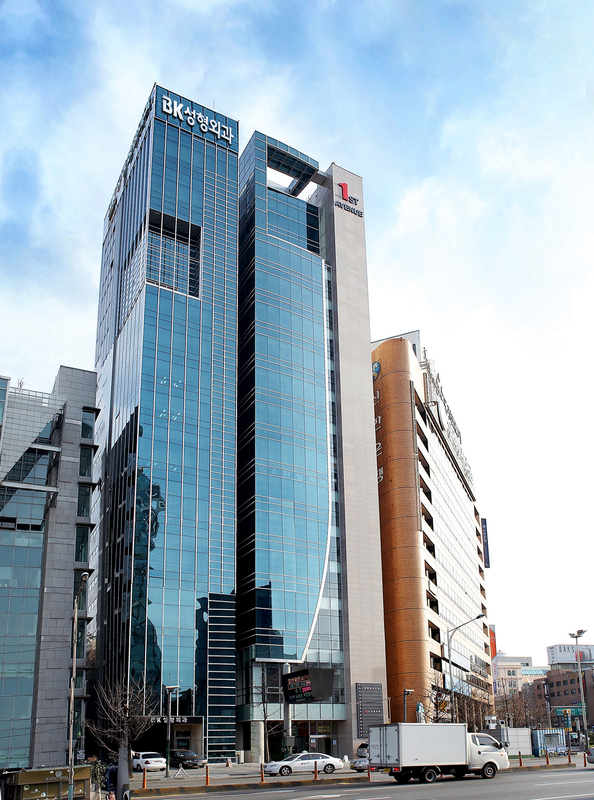 Get off from Sinsa Subway Station Exit #8 and walk towards Garosugil. 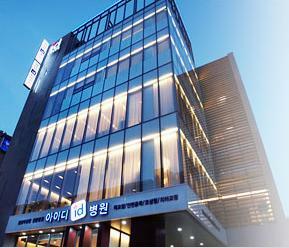 ID Hospital claims itself as the first hospital in Asia specialized in maxillofacial surgery. 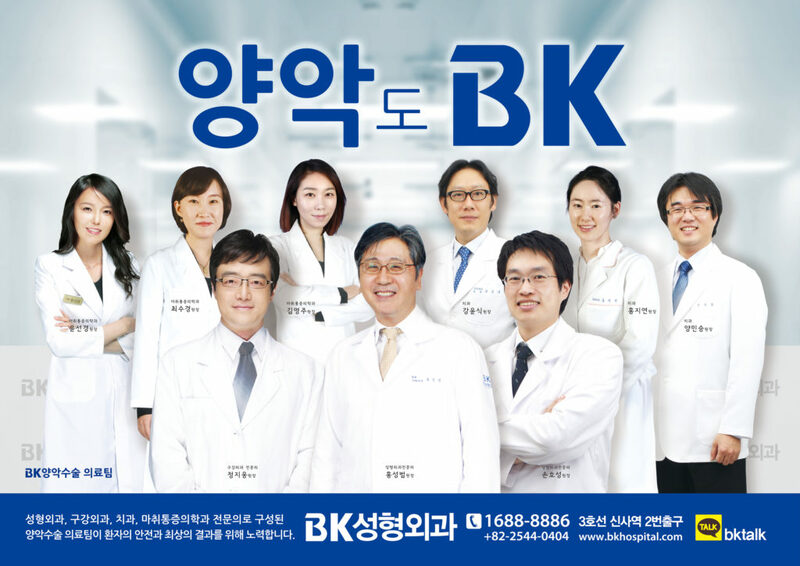 Dr. Park Sang Hoon’s ID Plastic Surgery Clinic was the first plastic surgery clinic to perform orthognathic surgery professionally, a procedure that was performed by only university hospitals in the past. 10 years since ID Hospital’s inception, it is now Asia’s top hospital in maxillofacial surgery under a new name, ID Hospital. philosophy on our patients’ safety being our utmost priority. 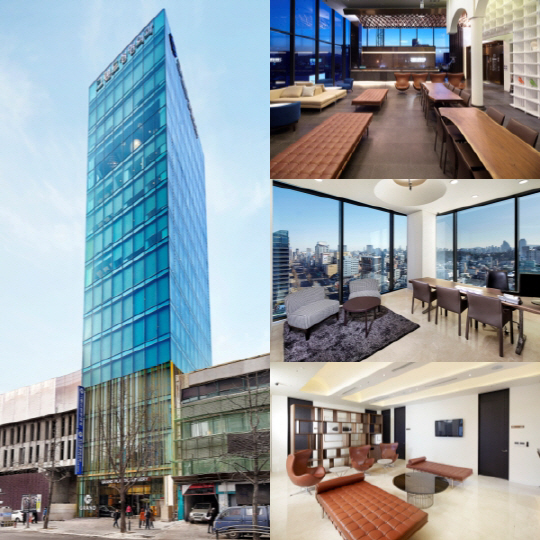 showers, self-generating power stations and fireproof interior. ID Hospital has a self-generating power system, which protects against power blackouts. The entire floor of our hospital, including all our patients’ rooms, are fireproof. quality and level of care. from outside vendors. However, ID Hospital conducts such pre-operative tests from within our facilities. It is hard to detect everything with a conventional X-ray examination. before surgery to accurately check their condition. Keep calm and be beautiful~~~!! This entry was posted in Shopping and tagged beauty, health, healthy, Hospital, Korean hospital, Plastic Surgery Hospital. 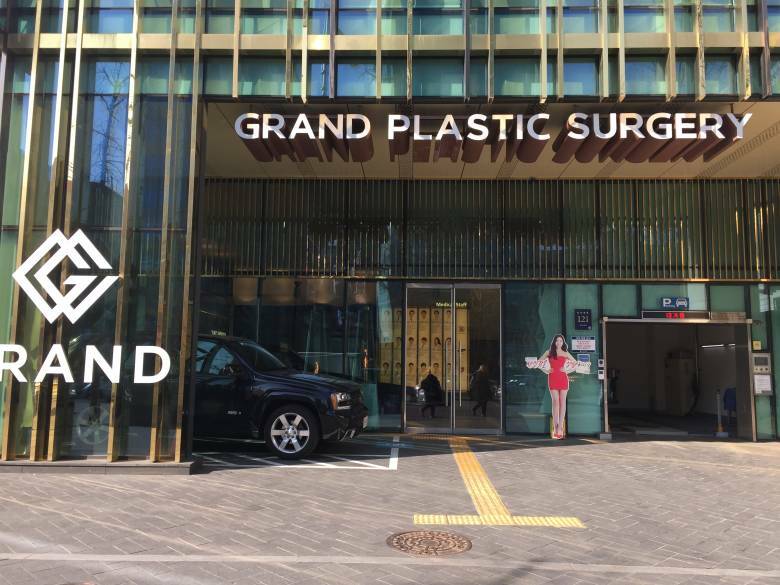 Thanks for putting up this helpful information about plastic surgery in Korea! Added a link on my Facebook, hope you dont mind!